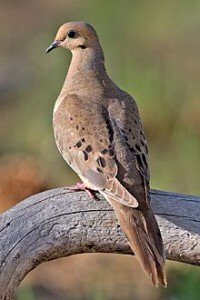 Texas Dove Hunting Season opens September 1 and runs thru October 24, and starts up again on December 22 thru January 6. Eagle Hardware sells Texas Hunting Licenses, ammo, and all the other supplies you need to have a successful dove season. Please remember, that if you are dove hunting, you’ll also need the Texas Migratory Game Bird Stamp on your license. Give us a call (972-635-7878) if you have questions or just stop by the store.